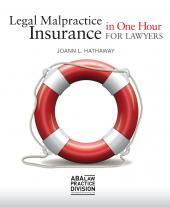 In Android Apps in One Hour for Lawyers, the American Bar Association highlights the "best of the best" apps that will allow you to practice law from your mobile device. 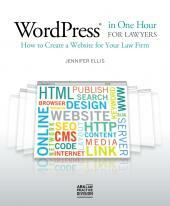 Lawyers are already using Android devices to make phone calls, check e-mail, and send text messages. 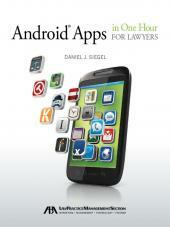 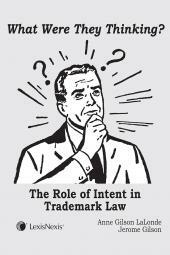 After the addition of several key apps, Android smartphones or tablets can also help run a law practice. 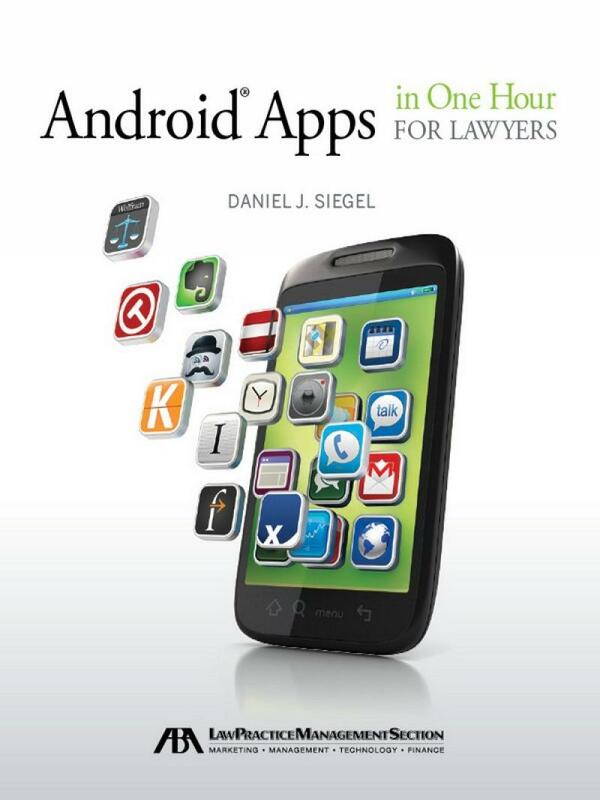 From the more than 800,000 apps currently available,’Android Apps in One Hour for Lawyers’highlights the "best of the best" apps that will allow you to practice law from your mobile device.